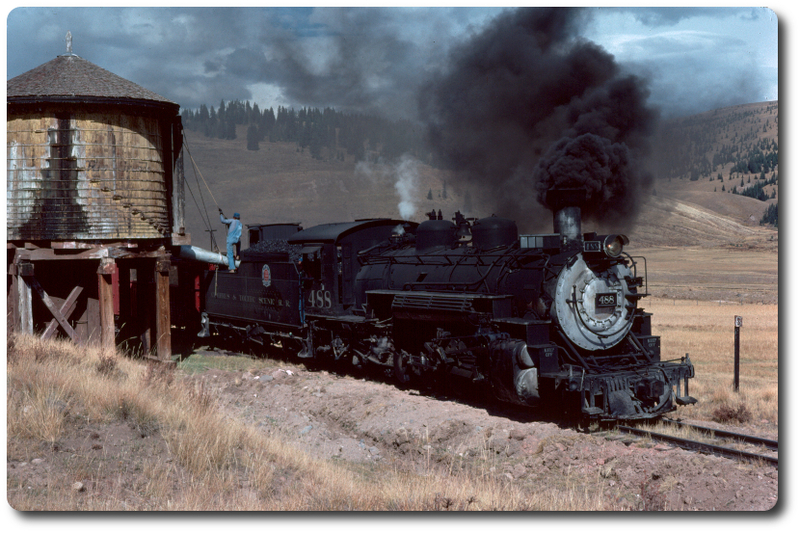 There were two 0-8-0's that received shrouding. These were on the children's railway at Nizhniy Novgorod/ Gorky. 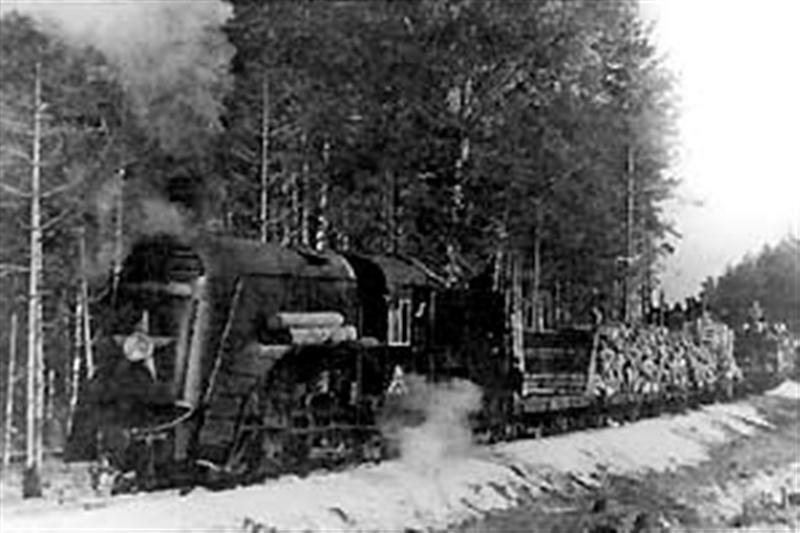 They entered service in 1939 and during WW2 they were used on the forest railways in that area. Since the Alapayevsk line is a nearly in Siberia I doubt if either of those two locomotives were sent that far east, when there were plenty of logging lines in between. The two photos show the first year of operation at Nizhniy, ant the engine in on an unnamed forest line. 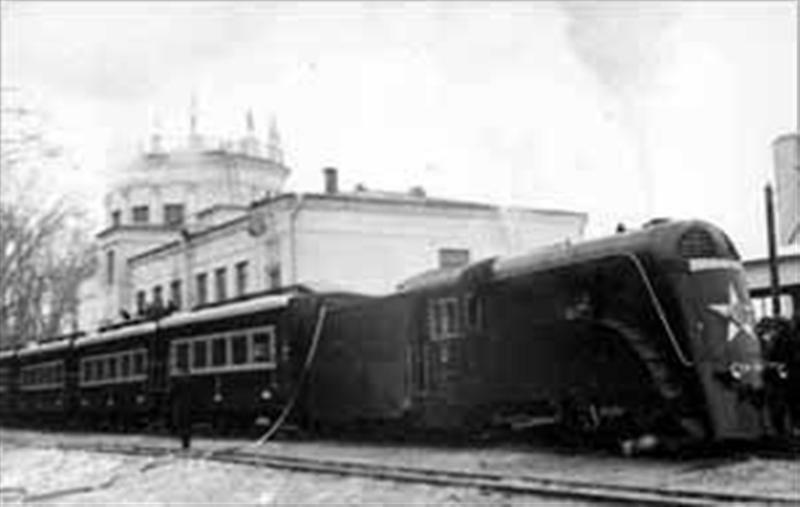 It is hard for us to imagine what a vast country Russia is, but they had over 10,000 mile of 750mm track, and a couple of thousand 0-8-0s Interesting stuff. Edited 1 time(s). Last edit at 06/08/2011 10:00PM by Dirk Ramsey.